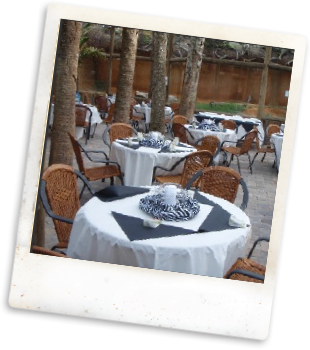 Lush tropical foliage and exotic animals surround your event at The St. Augustine Alligator Farm Zoological Park. Located on lovely Anastasia Island, just minutes from downtown St. Augustine, our Anastasia Island Conservation Center will transport your event, meeting, workshop, or team-building experience into the majestic realm of the Florida alligator and beautiful species from around the world. meal or 75 people standing with all the amenities your special occasion requires.